Carey has more than 20 years of diverse experience in financial services, product management, technology, and consulting. Carey Kolaja is currently Global Product Officer at Citi FinTech, an organization charged with designing and delivering the ‘Bank of Tomorrow’. Prior to Citi FinTech, Carey spent 13 years at PayPal, most recently as Vice President of Global Consumer Products at PayPal, responsible for establishing PayPal’s global product vision in service to hundreds of millions of consumers around the world. At PayPal, Carey led an international team charged with designing, deploying, and operating global products and commercial strategies for all of PayPal’s consumer products to effectively serve the local needs and interests of customers in each of the 203 markets that PayPal serves. These products included digital wallet, Person to Person Payments, Financial Services, Buying Experiences, Loyalty, Identity Management, and Social Impact. 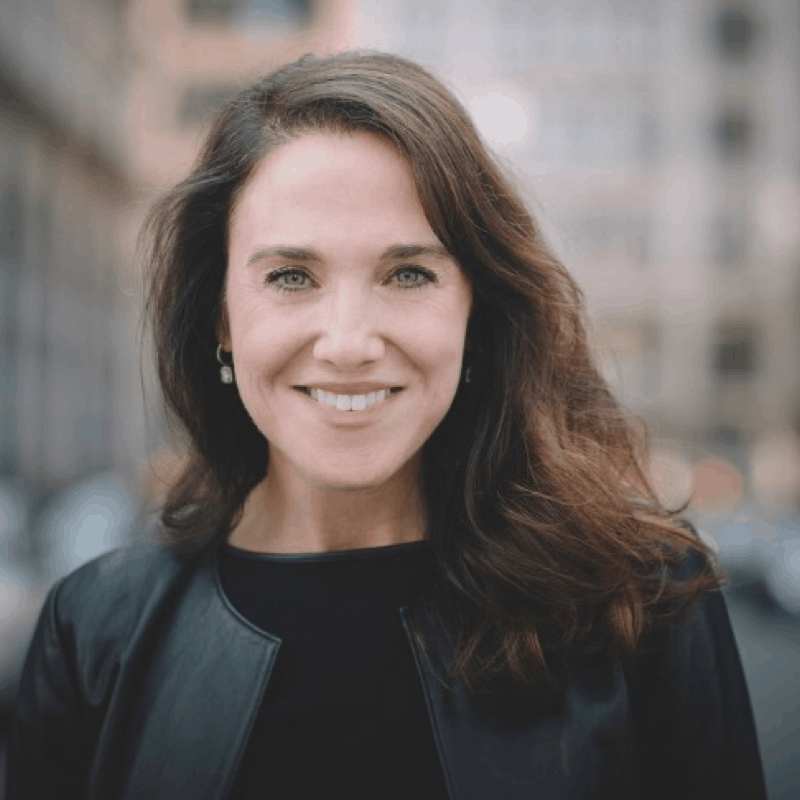 In addition to her most recent global leadership roles at Citi FinTech and PayPal, she has over a decade of experience with UBS Warburg, Waterstone Consulting, and Windomar Financial. She also advises and consults on business strategy, product development, and transformational organizational change, and currently serves on a number of boards, including Arriv.io, a start-up based in Mexico that aims to disrupt the global transportation sector; Finiti, an organization to support the exchange of ideas and resources to support sustainable and scalable change for the future, via technology; and Waves For Water, an international non-profit with the mission of getting clean water to every single person who needs it. Carey is regularly featured on FOX Business and CNBC. She is often quoted in leading publications including Fast Company, Fortune, Mashable, The New York Times, TechCrunch, The Wall Street Journal, and more. In addition to her TED Talk, Carey has given keynote speeches at conferences around the globe, including Money 2020, Card Forum, MITA Institute, New Economy Summit Japan, Quartz Next Billion, and SXSW. Carey was recently named one of the 10 Most Innovative CEOs in Banking 2016 by Bank Innovation. She was also recognized on the 2016 Power List for Global Women in FinTech. In 2015, Carey was named one of twenty “Most Influential Women in Payments” by PaymentSource, and was recognized by Innotribe as one of the leading Women in Fintech bridging the gender gap. She also received PYMNTS’ “Woman in Payments to Watch” Innovator award, honoring those who have shaped the payments industry, and Fortune 500 Next Generation of Female Talent for 2014 and 2015. Carey has a B.S. from the University of Indiana Business School, and is an Executive Program Graduate from Stanford University.